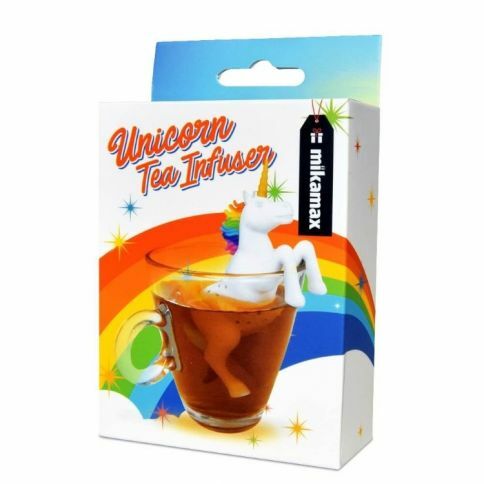 Unicorns are known to fart candy that smells like rainbows. This unicorn is a bit moderated, and instead of candy, this farts tea. 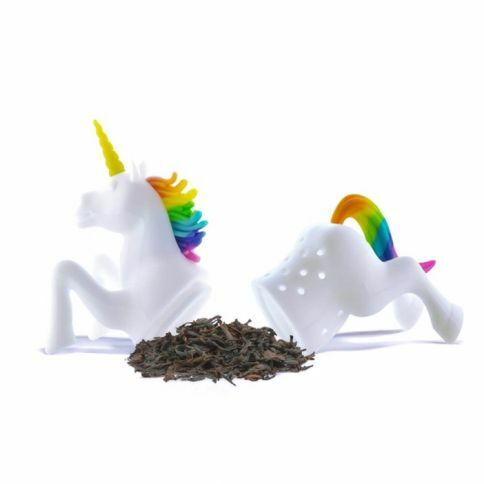 Silicone tea infuser unicorn, fill with tea and throw to hot water to dissolve the heavenly taste of tea. This silicone can withstand temperatures of over 200 degrees, so you can easily throw it into boiling water, and whash it in dishwasher. 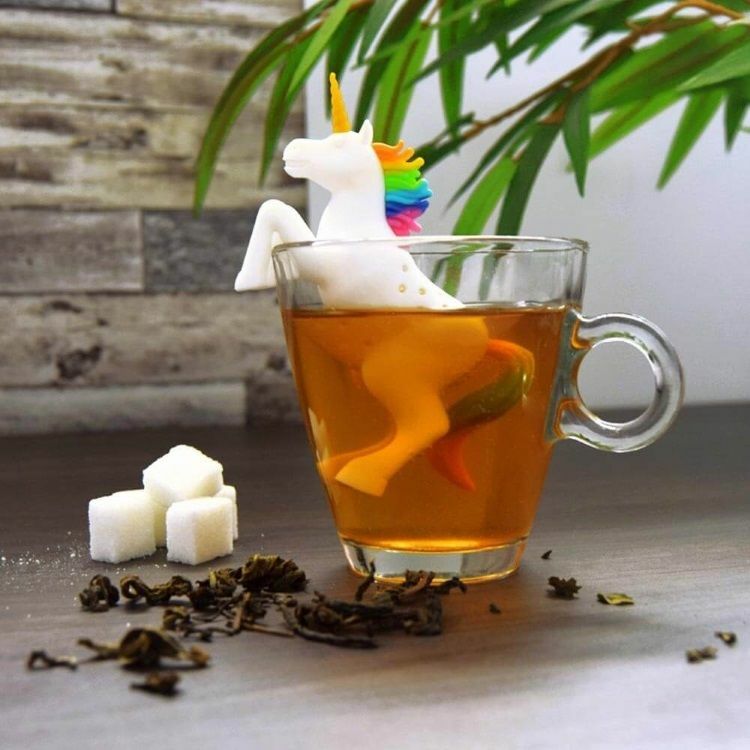 Get a touch of rainbows and candy to your tee time.